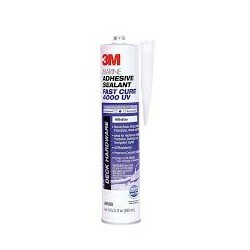 MSR primer Prep M Transparent 500ml | Exalto Emirates LLC. 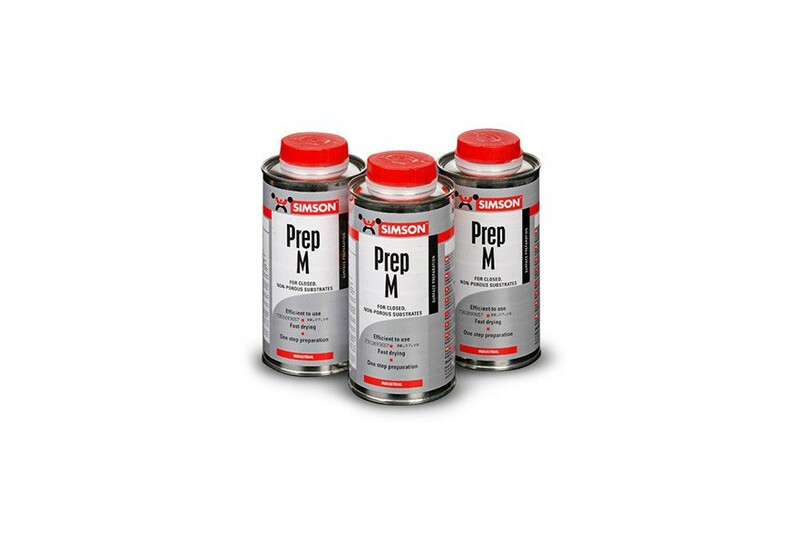 Prep M is a treatment to improve the adhesion of various adhesives and sealants on closed surfaces. Preparation of metal substrates like aluminium, steel, copper & brass. 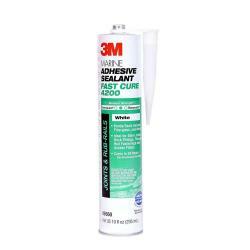 Preparation of powder coated surfaces. 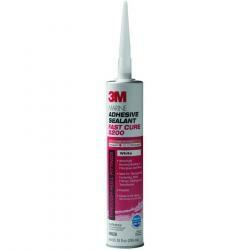 Preparation of painted surfaces (pretest the surface for adhesion and potential injury). 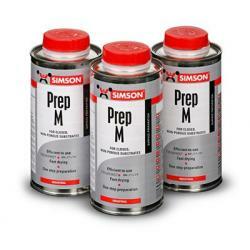 Consumption of Prep M is approximately 20 m²/ liter. Fast drying time: about 5 minutes. Easy processing: cleaning and pretreatment in one.